because people may have bikes, child seats, family maybe? Why the hell would you buy it as estate? Do you wanna transport dead peaple in coffins very fast to their funeral before they rot? 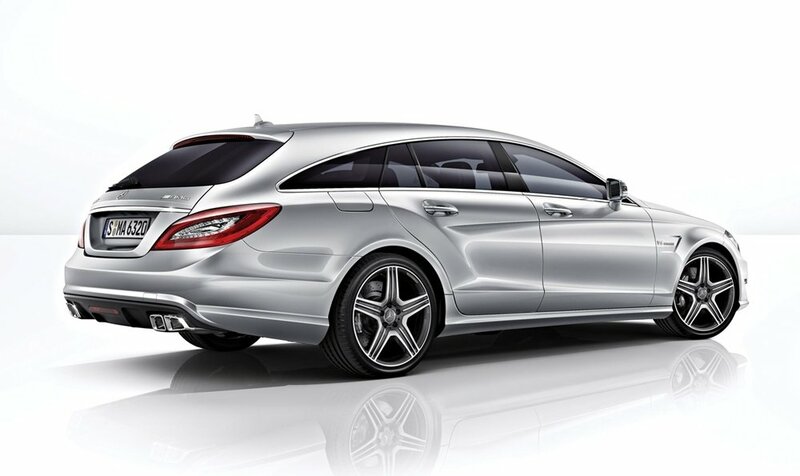 This is the facelifted CLS63 SB, previously known as the Performance Package. Now with the same power (557 ps), but less torque (720 Nm instead of 800).